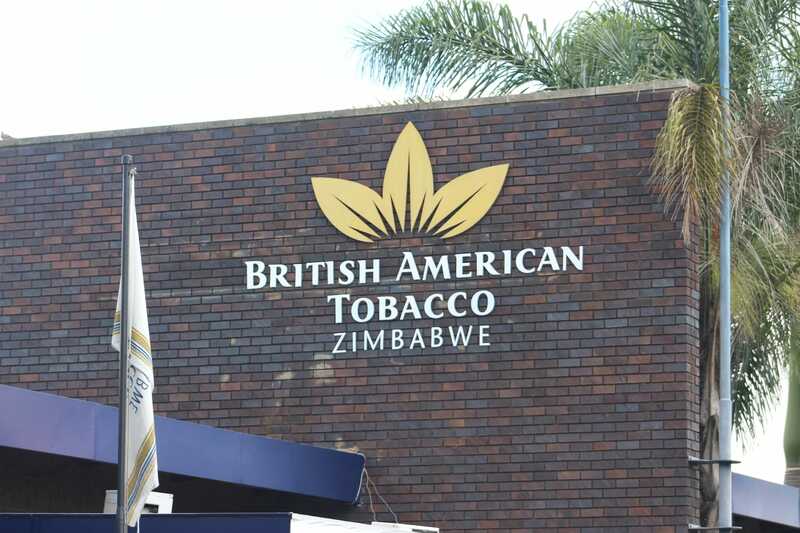 Zimbabwe Stock Exchange listed, British American Tobacco (BAT) administrative expenses for the half year ended 30 June 2018 dropped by 37 percent to US$2.3 million due to savings initiatives and once off retrenchment costs incurred by the company in the first half of 2017. According to the group chairman, Lovemore Manatsa, selling and marketing costs increased by 19% due to the upsurge of marketing activities during the first half of the year to support the company’s agenda of delivering value to consumers. “Total revenues for the half year ended 30 June 2018 were US$19.9 million constituting an increase of US$3.2 million (19%) versus the same period last year. “Gross profit for the six months increased by US$2.6 million (22%) to US$14.6 million compared to the same period last year, driven by increased sales volumes and efficiencies in the cost of production. “The increase in marketing costs was attributed to the upsurge of marketing activities during the first half of the year to support the company’s agenda of delivering value to consumers,” said Manatsa. He added that other income decreased by 56% driven by the termination of the contract for royalties by British American Tobacco Angola Limitada. “Administrative expenses reduced by US$1.4 million (37%) to US$2.3 million compared to the same period last year, primarily as a result of savings initiatives and once off retrenchment costs incurred in the first half of 2017.
termination of the contract for royalties by British American Tobacco Angola Limitada. “Operating profit increased by US$3.8 million (58%) compared to the same period last year, to close at US$10.3 million,” he said. According to Manatsa, net profit attributable to shareholders for the year was US$7.4 million, which is an increase of US$2.8 million (61%) compared to the same period last year.